The customer brought this watch in after wearing it every day for 15 years as a brick layer. 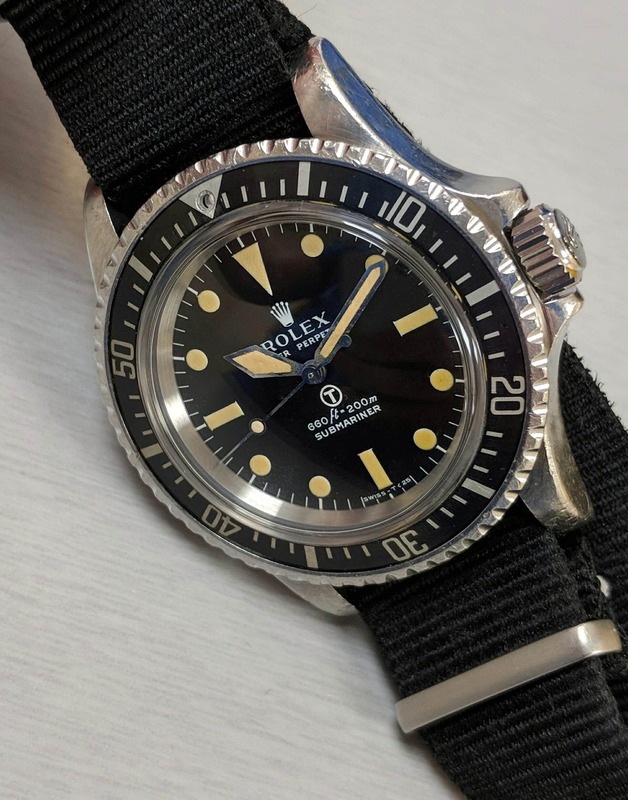 A great example of a hard wearing watch, even if it did show a few war wounds. 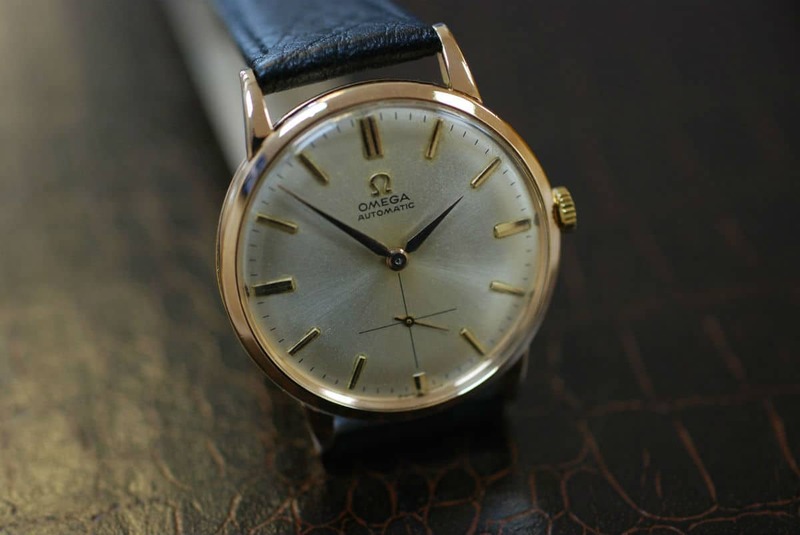 As well as servicing the watch we were also asked to make the watch look like new again and went ahead and did a full restoration on the case. 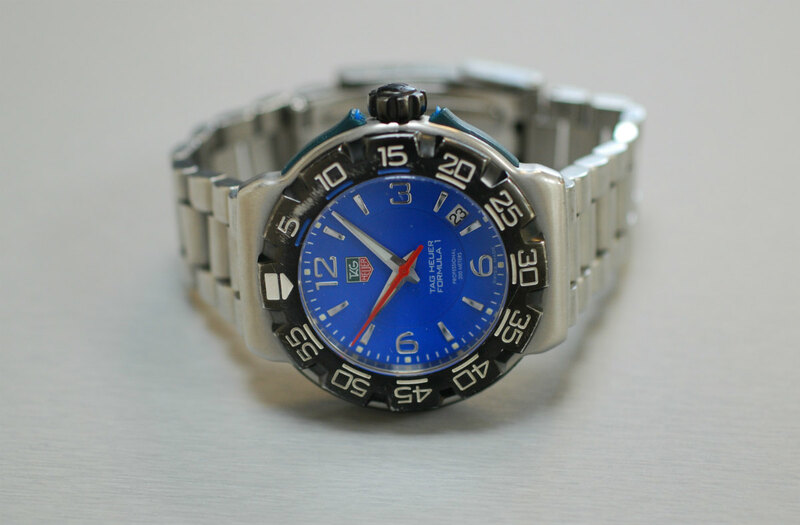 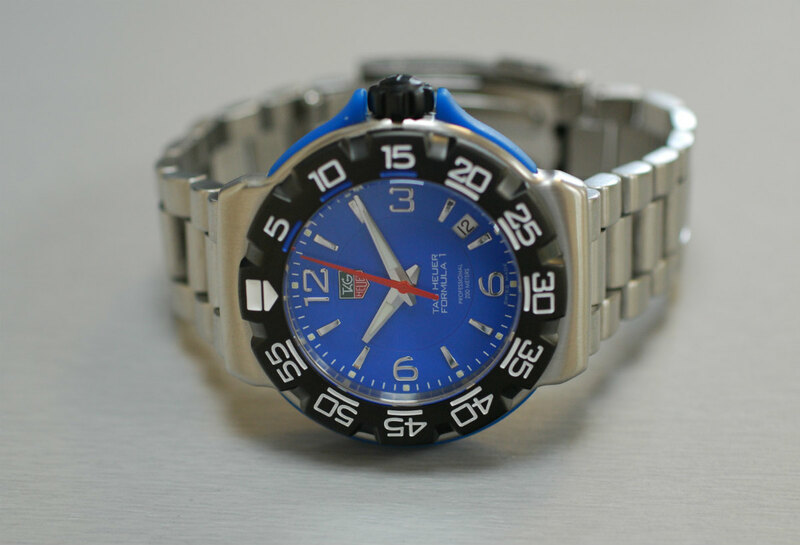 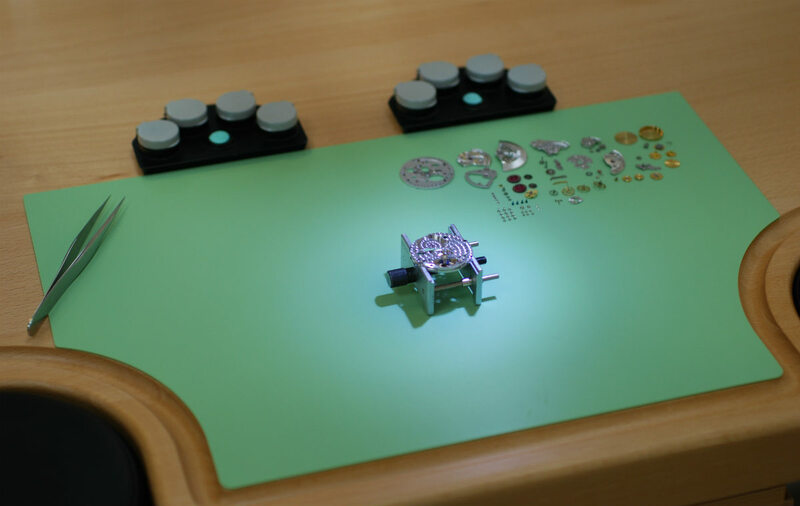 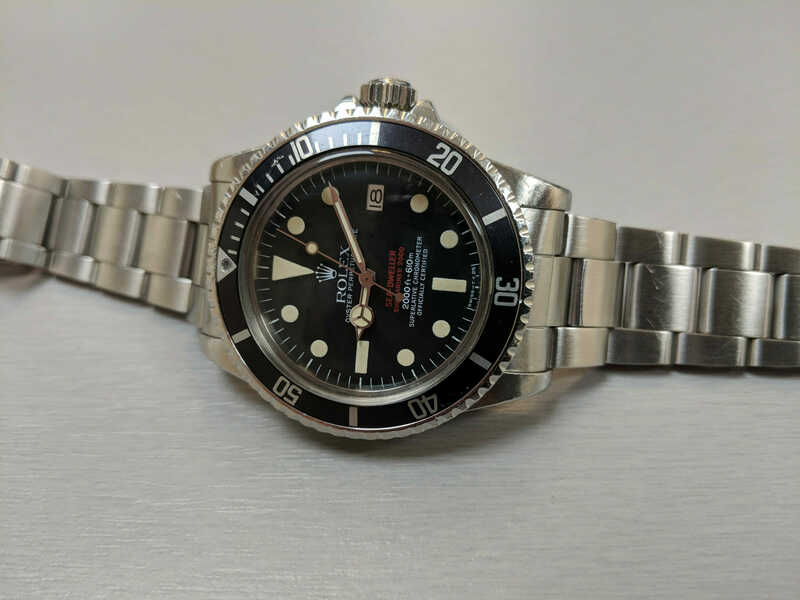 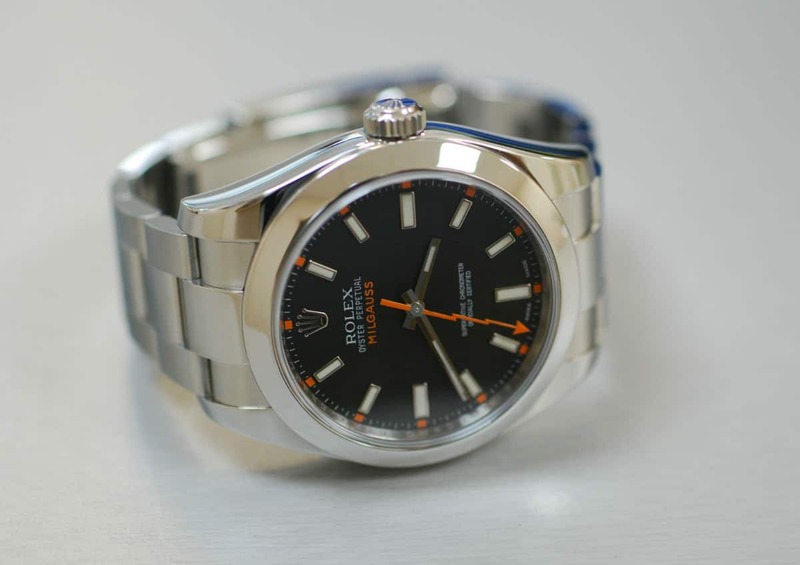 As a Tag Heuer parts account holder we sourced original parts to replace the seals and broken crown, before re-finishing the case and pressure testing the case to ensure its water resistancy.